Well, someone had to do it! 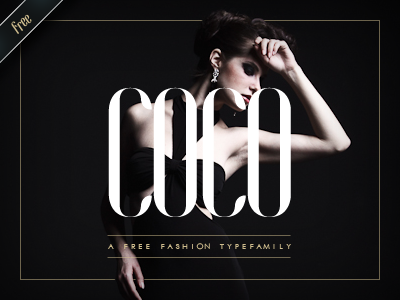 Here’s my super round-up of super hipster fonts. They are 100% free, of course, because… when do hipsters not like free things? CEO & Co-Founder at AVA Smart Garden | Entrepreneur trained by #1 CPGs.